Shot and directed by Prince Ibam of Breakthrough Studios, the 3minutes 32 seconds ‘Yo Chale’ music video immerses you into a colourful yet eye-pleasing set of visuals that leaves you with a desire to applaud the creative direction it took. 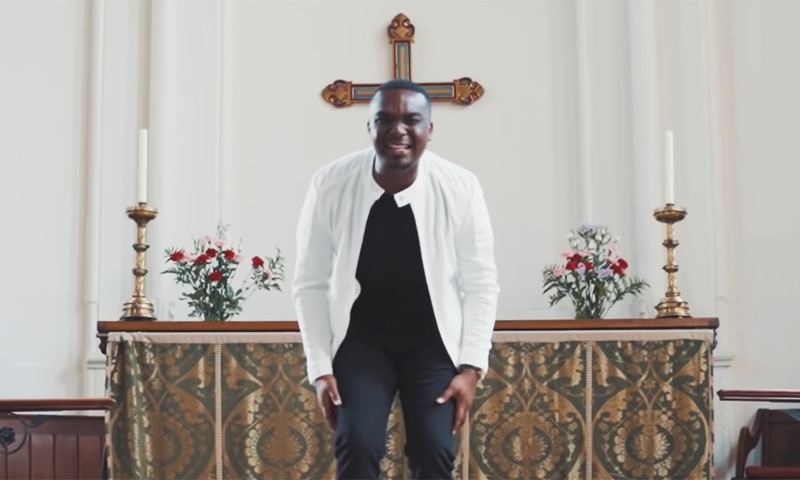 Quite out of the norm for present-day Ghanaian music videos, Sena Dagadu’s ‘Yo Chale’ provides scenes that are figurative of the song’s content and of the music artist’s persona. A break down of each scene will sap out the feeling that you would get should I type it. 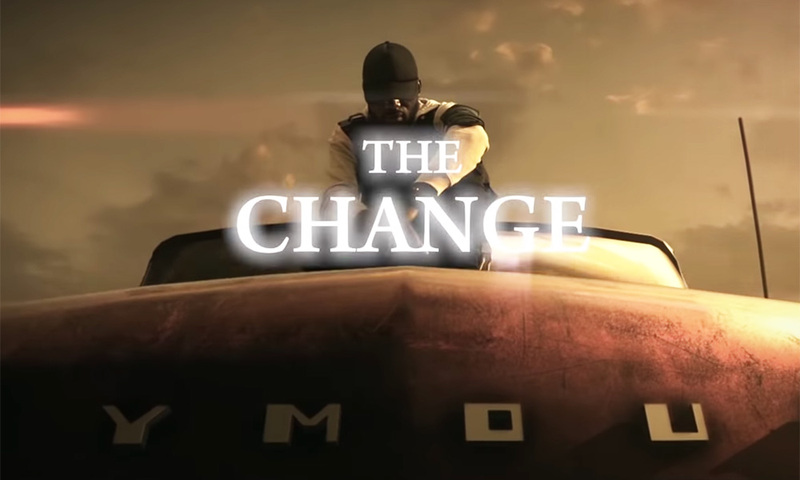 But what you I can type is, each scene adds a new feel to the music video. It’s like every second a scene lasts, you are being shown another version of this music video. The dance group, Diamond Divas, brought into the music video an element that brought out the feminine side of the music video without looking raunchy in no way whatsoever. They exhibited this with their dance moves in front of the Ganyo Bi Dindin graffiti-sprayed set design with the graffitied trotro scene also introducing the Heroz Dance Crew. 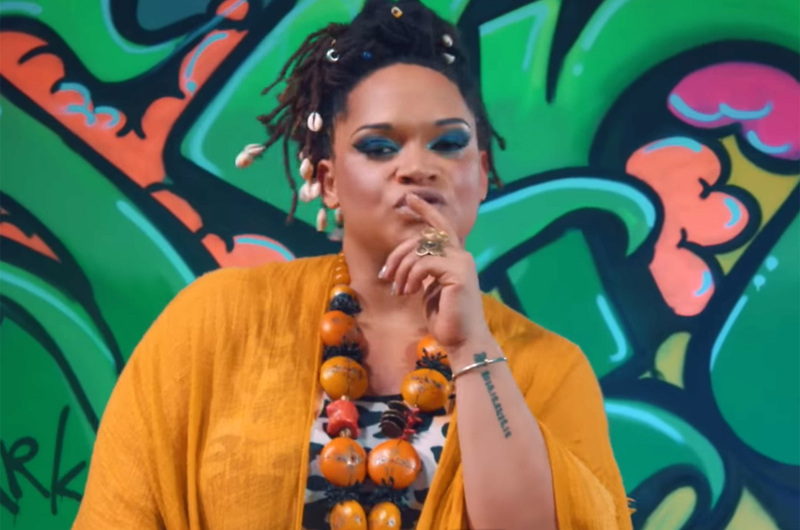 The scene with the orange and white zebra-like painting had Sena Dagadu donning charming Sun Trade Beads cowry-knit jewellery bringing a part of her culture into the music video. 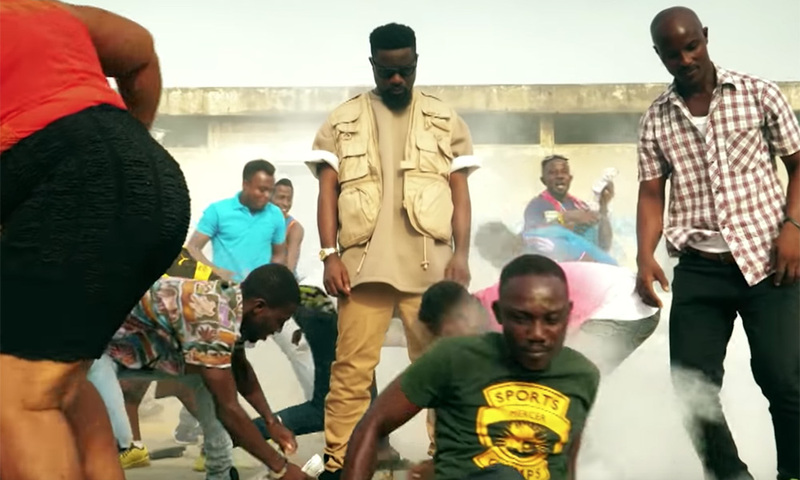 The coloured rays that emitted from the eyewear worn by Sena and Sarkodie laser-beamed quality and would have been a great asset to the Terminator from the legendary 2016 Kumawood movie. With a cameo from Worlasi, the ‘Yo Chale’ music video has set the mark of excellence for all 2018 music videos; all!